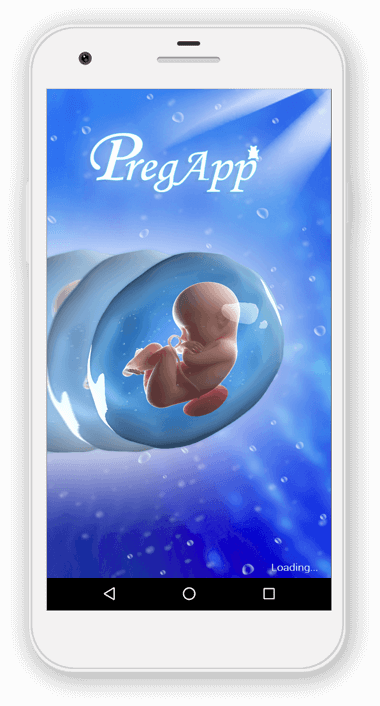 Need an app like PregApp to monitor baby’s growth during pregnancy? 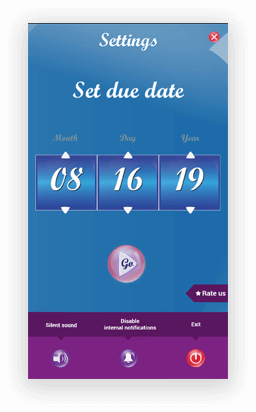 To get developed a pregnancy app for expectant moms, a client approached us. Aiming to empower moms to have a healthier life, the client shared his ideas with us. 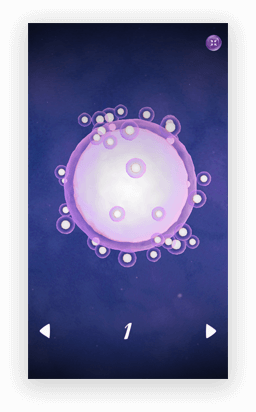 A team of expert Unity developers at ChicMic created an informative pregnancy app to deliver the real-to-life experience. Through a beautiful journey of nine months, this baby daily tracker gives a comprehensive guide & offers next-generation interaction. 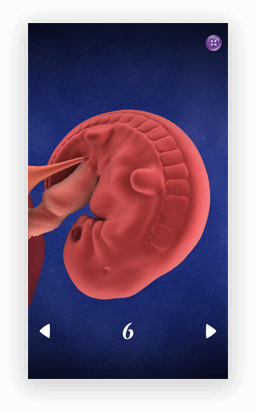 This advanced pregnancy app is designed to track the development of little life inside the womb. PregApp builds a connection between the child & parents and helps the mom to understand what baby wants. 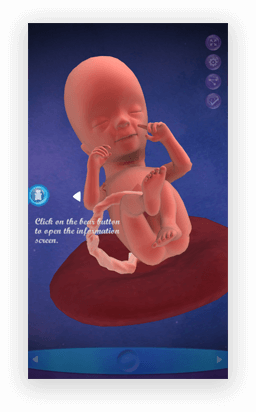 The app is designed in Unity to give a 3D view of the child’s development process. From week 1 to week 29, the app is free to use.